Japanese is the ultimate study companion for any Japanese language learner. 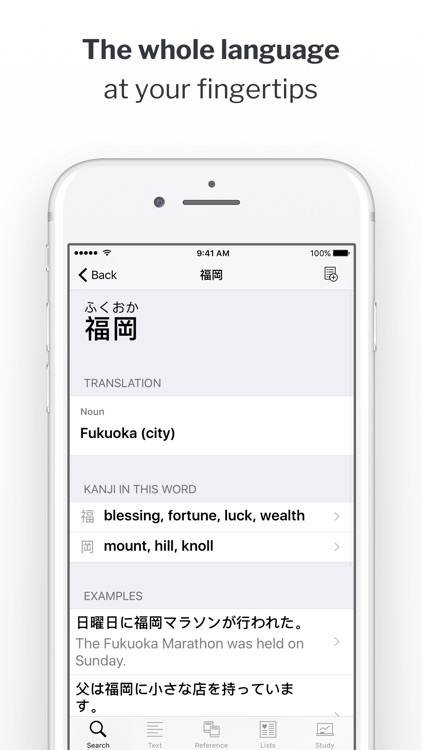 Japanese is comprehensive, with over 175,000 dictionary entries and 58,000 example sentences, and fits perfectly in your pocket. 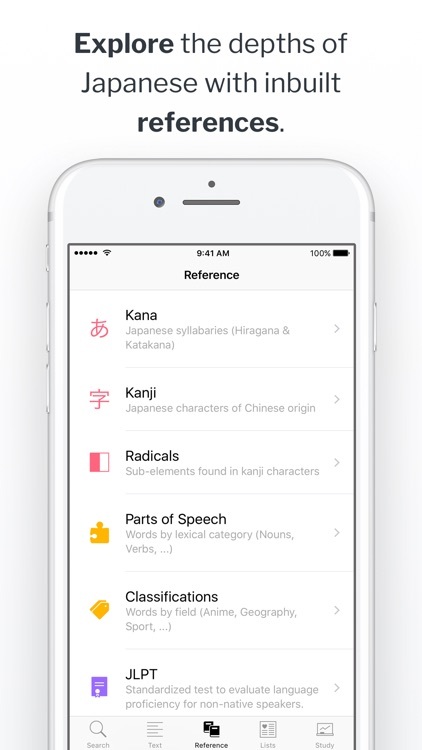 It comes complete with references, flashcard study tools and all you need to master the Japanese language. 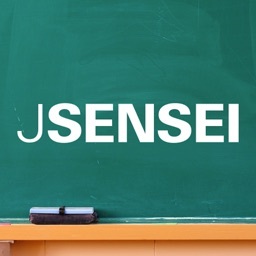 Japanese runs offline, allowing you to learn on the go, wherever you go. 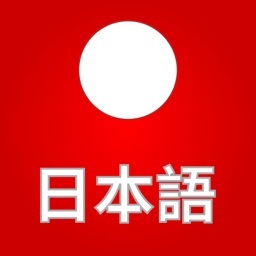 • Japanese’s search engine is unparalleled in its speed, returning the most relevant results for your search as you type. • Search from over 175,000 words and 58,000 example sentences. 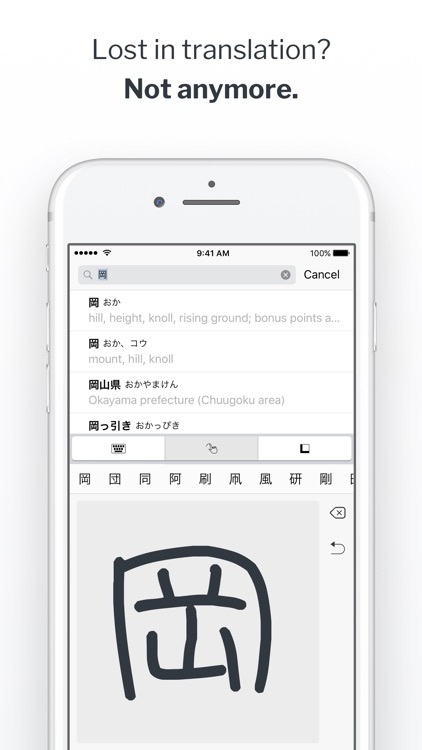 • Handwriting recognition: Write any kanji in any stroke order and have Japanese decipher and display the most likely kanji or kana. • Conjugation Search: Search a word in any conjugation to get a complete dictionary entry for that word. • Text Reader: Struggling with a website or text message? Input long text and see it translated into its constituent parts. • Flashcards: Easy-to-use flashcard study with study reminders and social elements that allow you to share your lists with friends. • Text-to-Speech: Learn a word’s pronunciation. 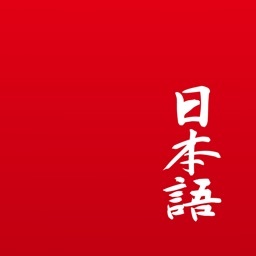 • JLPT: Tests aren’t everything. 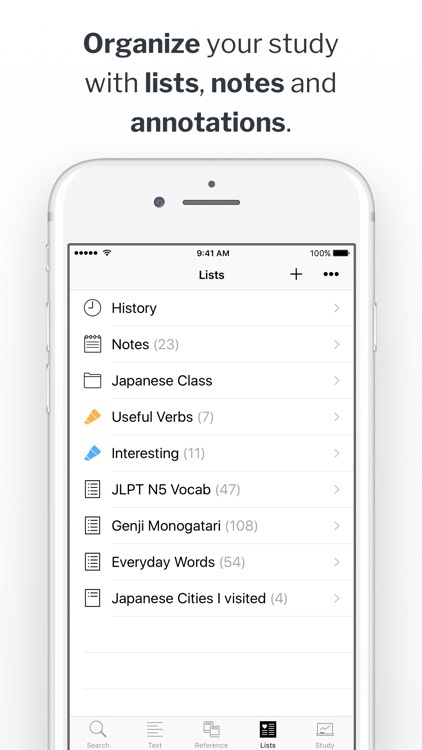 But for those seeking to master the JLPT, Japanese has dedicated study lists. • Intuitive user interface: Find the information you need, when you need it. 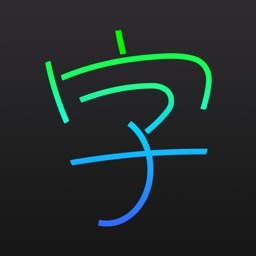 • Split View: Use Japanese simultaneously with other applications on your iPad or large screen Apple device with Split View. • Custom Content: Create your own lists, labels, history, folders and notes to help organise your studies. 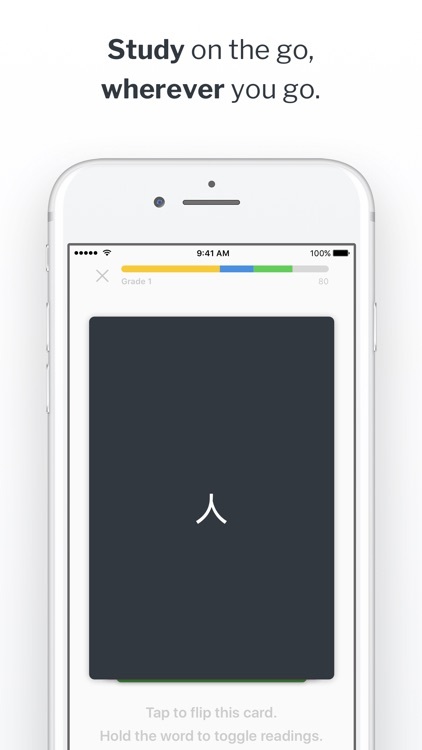 • Sharing: Share Lists with Family, Friends and Study Buddies via AirDrop, Messages or Email. 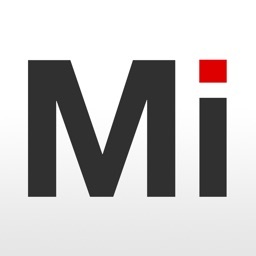 • Import: Easily import your data from other Japanese language learning apps such as Imiwa, Midori and Nihongo, Rikaichan. 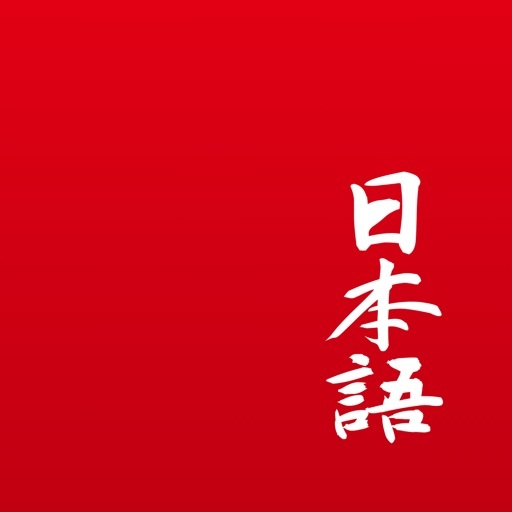 • Backup & Restore: Never worry about loosing your data with Japanese’s in-app backup and restore features.